Terms of the acquisition - which is expected to close this calendar year - will see Jeff Weiner remain CEO of LinkedIn, reporting to Satya Nadella, CEO of Microsoft with Reid Hoffman, chairman of the board, co-founder and controlling shareholder of LinkedIn, and Weiner both fully supporting the transaction. 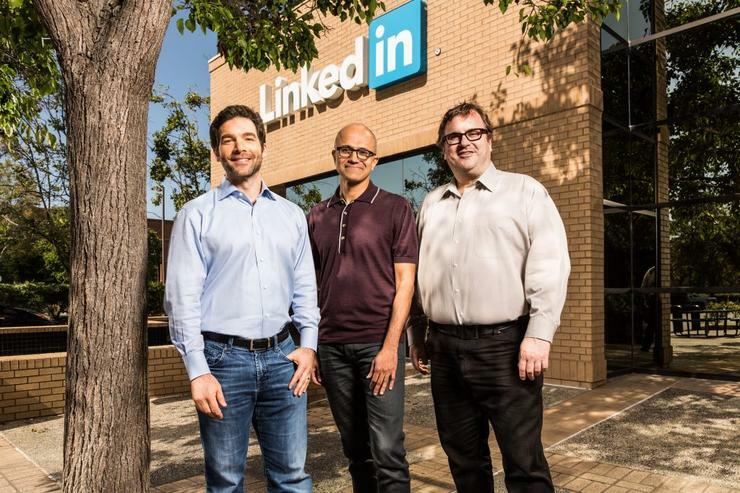 “The LinkedIn team has grown a fantastic business centred on connecting the world’s professionals,” Nadella said. Nadella said LinkedIn is the world’s “largest and most valuable” professional network and continues to build a "strong and growing" business. Over the past year, the company has launched a new version of its mobile app that has led to increased member engagement while also enhancing the LinkedIn newsfeed to deliver better business insights. In addition, the social media giant has acquired a leading online learning platform called Lynda.com to enter a new market and rolled out a new version of its Recruiter product to its enterprise customers. Consequently, these innovations have resulted in increased membership, engagement and financial results, specifically 19 percent growth year over year (YOY) to more than 433 million members worldwide, nine percent growth YOY to more than 105 million unique visiting members per month and 49 percent growth YOY to 60 percent mobile usage. In addition, the social media giant has recorded 34 percent growth YOY to more than 45 billion quarterly member page views, and 101 percent growth YOY to more than seven million active job listings. The transaction has been unanimously approved by the Boards of Directors of both LinkedIn and Microsoft with the deal subject to approval by LinkedIn’s shareholders and the satisfaction of certain regulatory approvals and other customary closing conditions. 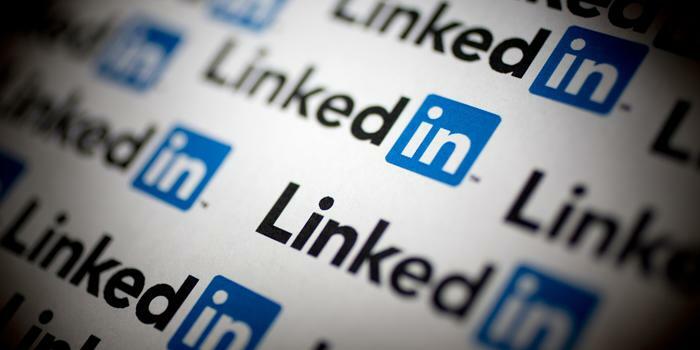 “Today is a re-founding moment for LinkedIn,” Hoffman added. “I see incredible opportunity for our members and customers and look forward to supporting this new and combined business. Representing the biggest acquisition for Microsoft under his tenure, Nadella shared his thought process with employees through a company-wide email, telling staff that the deal brings together the “world’s leading professional Cloud with the world’s leading professional network”. “To start, I consider if an asset will expand our opportunity - specifically, does it expand our total addressable market?” Nadella asked. “Is this asset riding secular usage and technology trends? And does this asset align with our core business and overall sense of purpose? Along with the new growth in Office 365 commercial and Dynamics businesses, Nadella said this deal is key to Microsoft’s ambition to reinvent productivity and business processes. “Think about it,” he wrote. “How people find jobs, build skills, sell, market and get work done and ultimately find success requires a connected professional world. For Nadella, this combination will make it possible for new experiences such as a LinkedIn newsfeed that serves up articles based on the project users are working on and Office suggesting an expert to connect with via LinkedIn to help with a task users are trying to complete. Specific to Microsoft technologies, Nadella said the deal represents the "next step forward" for Office 365 and Dynamics as they connect to the LinkedIn network. “In essence, we can reinvent ways to make professionals more productive while at the same time reinventing selling, marketing and talent management business processes,” he said. In addition, Nadella said a big part of this deal is accelerating LinkedIn’s growth. “To that end, LinkedIn will retain its distinct brand and independence, as well as their culture which is very much aligned with ours,” he added. “Jeff will continue to be CEO of LinkedIn, he’ll report to me and join our senior leadership team. “In essence, what I’ve asked Jeff to do is manage LinkedIn with key performance metrics that accrue to our overall success. He’ll decide from there what makes sense to integrate and what does not. Nadella said this approach is designed to keep the LinkedIn team focused on driving results while simultaneously partnering on product integration plans with the Office 365 and Dynamics teams. “During the integration, we’ll pick key projects where we can go deep together that will ultimately result in new experiences for customers,” he added. As part of the transition, Nadella said Kurt DelBene will lead the overall integration efforts at Microsoft in close partnership with Qi Lu and Scott Guthrie.